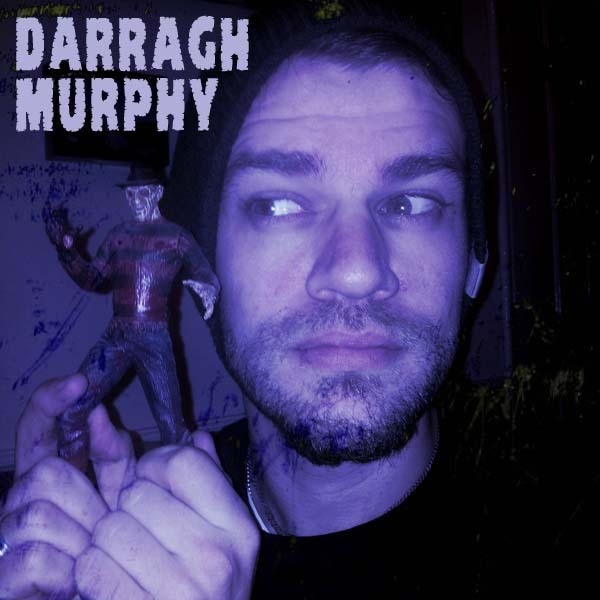 My guest this episode is Darragh Murphy (no relation) of November Seven Films. Darragh recently made the feature-lenght documentary Aslan: Please Don’t Stop, buy it here, it’s great. Films: Jaws, Alien and A Nightmare on Elm Street.